Adult coloring books can have positive effects on a person’s stress levels, but they’re no substitute for actual art therapy. You might be able to lower your stress level with one of the adult coloring books that have become so popular in recent years, but if you want to truly change your situation, they can’t match the power of art therapy, according to a new study. Drexel researchers found that although coloring books are often advertised as “art therapy,” the positive effects they provide are not nearly as potent as involving an actual art therapist and dealing with growth and relationships. 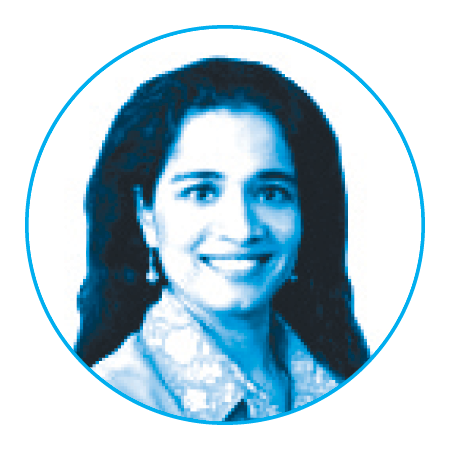 Girija Kaimal, assistant professor in the College of Nursing and Health Professions, led a study that compared two 40-minute exercises each performed by a group of participants — one consisting of pure coloring and the other involving direct input from an art therapist — to see if one or the other led to significant differences in mood and stress levels. 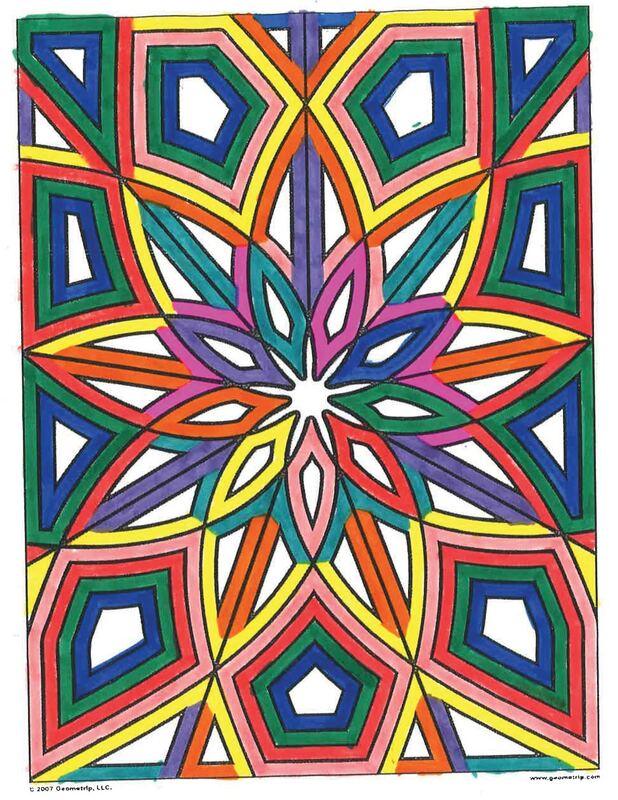 In the coloring exercise, participants colored in a pattern or design, while in the other exercise they were put in an open studio situation facilitated by an art therapist, and given guidance and support to process the experience and artwork. They were able to make any type of art they wished. By reviewing surveys taken before and after the sessions, the researchers found that perceived stress levels and negative mental states went down by roughly the same levels for both exercises. But the participants also displayed a roughly 7 percent increase in self-efficacy from the open studio sessions, along with a 4 percent increase in creative agency and a 25 percent increase in positive feelings. Coloring had no effect on those responses. “Coloring might allow for some reduction in distress or negativity, but since it is a structured task, it might not allow for further creative expression, discovery and exploration, which we think is associated with the positive mood improvements we saw in the open studio condition,” Kaimal says.